Someone is using Smore newsletters to spread the word online. 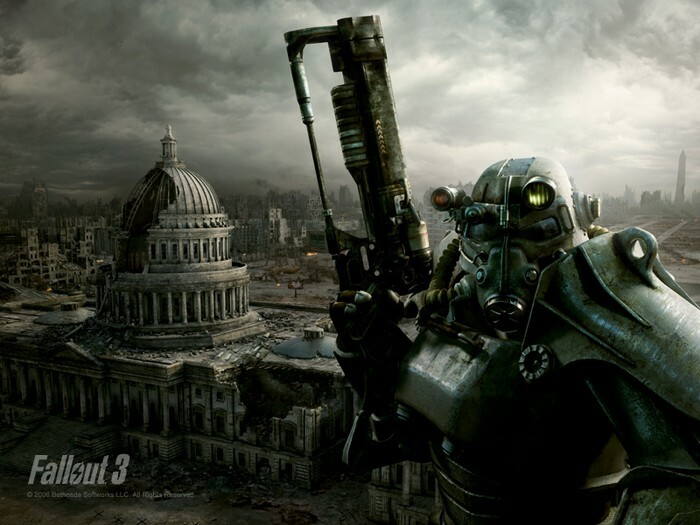 Fallout 3 is an Action role-playing open world video game developed by Bethesda Game Studios. It is the third major installment in the Fallout series. The game was released in North America, Europe and Australia in October 2008, and in Japan in December 2008 for Microsoft Windows, Playstation3 and Xbox360. 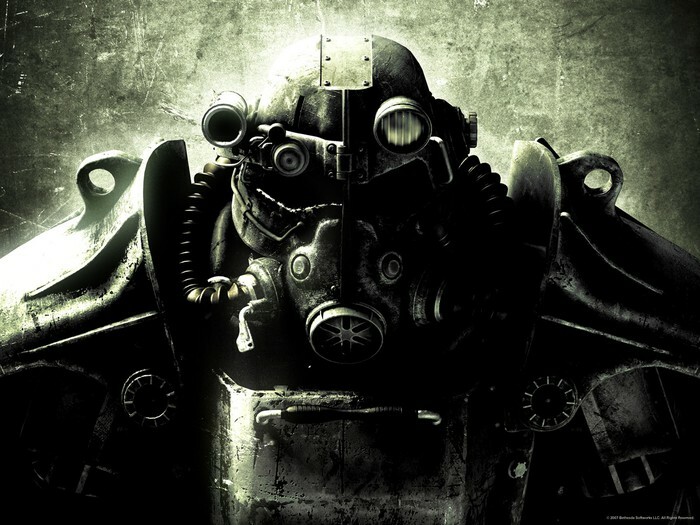 Fallout 3 takes place in the year 2277, 36 years after the setting of Fallout2 and 200 years after the Nuclear Apocalypse that devastated the game's world in a future where international conflicts between the USA and China culminated in a Sino-American war in 2077. 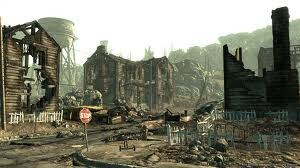 Fallout 3 takes place in the year 2277, 200 years after a war over resources that ended in nuclear holocaust in 2077. 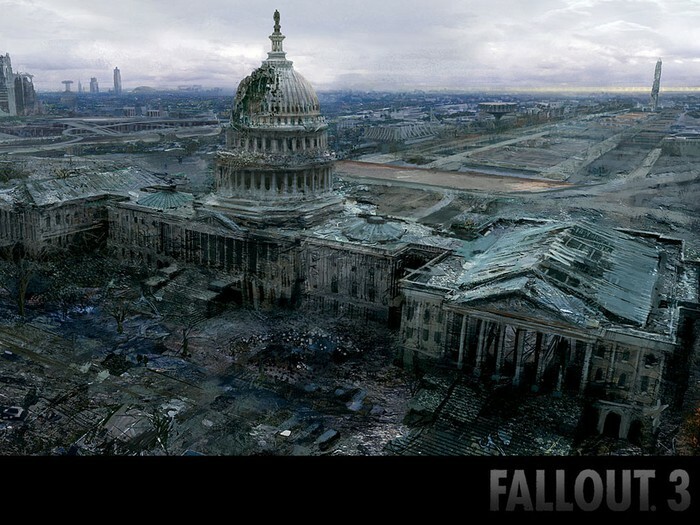 The setting is a Post Apocalyptic, Retro Future, covering a region that includes Washington D.C, Northern Virginia and parts of Maryland. The game's landscape includes war-ravaged variants of numerous real-life landmarks such as the White house, the Jefferson and Lincoln Memorials ,Arlington National Cemetery and the Washington Monument.